We love our fishtail parkas and down vests as much as the next person, but you still need one key element to round out your outerwear arsenal. Color block parkas, also known as 60/40 parkas, are another great option to gear up for winter. 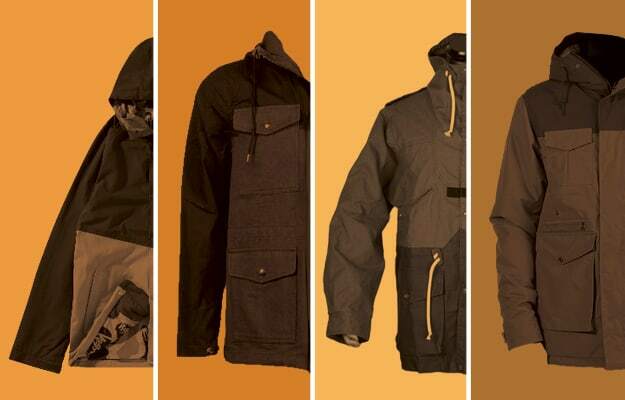 According to valetmag, the parkas were first introduced by Sierra Designs in 1968, which quickly became popular amongst mountaineers and outdoorsmen. Made from 60% cotton and 40% nylon, the blend by which these coats get their name, the water-proof protection keeps you looking fresh in the cold. Stay dry and look clean.